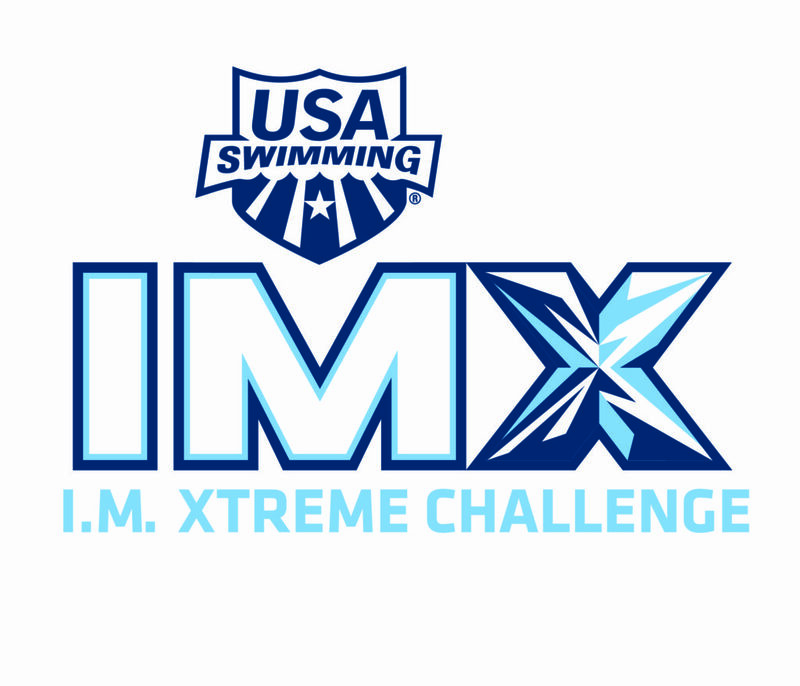 Below is the Final IMX Camp Roster and Itinerary. 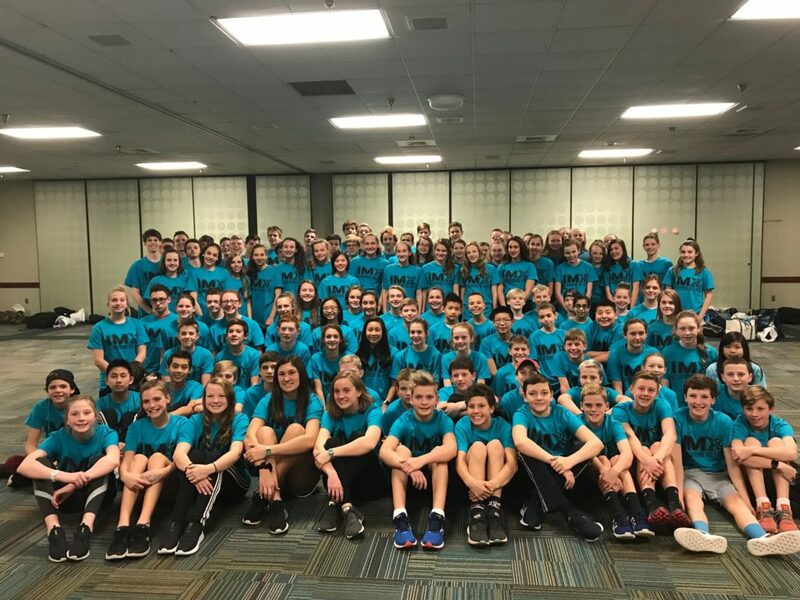 118 NCS swimmers were selected to attend the camp which will be held this coming weekend at the Greensboro Aquatic Center. Kalle Rendon of RSA had a record-shattering meet at the STAR Triad Tropics last weekend. Below are the three NCS short course records that she broke. Congratulations, Kalle! 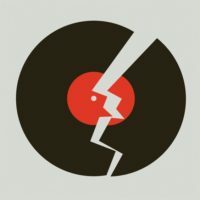 Click here to view all NCS Records. 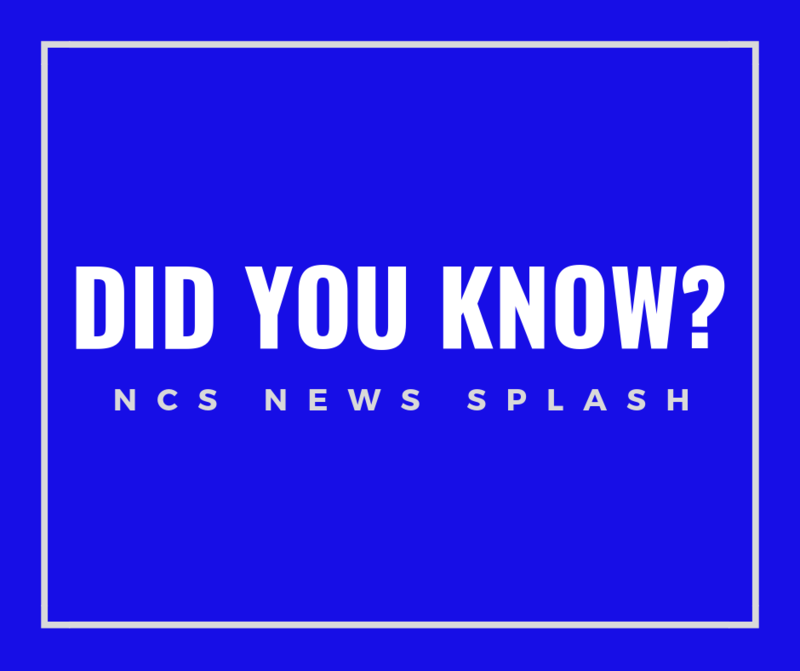 If you would like to stay up-to-date on communications from NC Swimming, you may sign up to receive automatic email updates each time information in posted on the NCS website. The content of every post will be sent to your email address the following day. 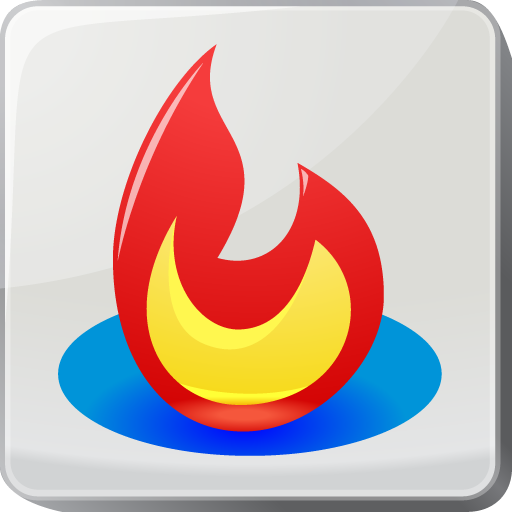 To be added to the automatic email list, please click the Feedburner icon or the link below and follow the sign-up instructions. 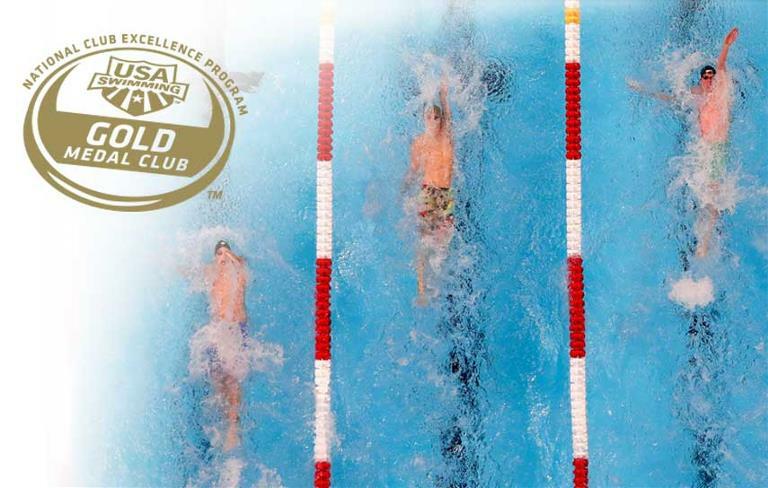 The 2019 YMCA Short Course National Swimming Championships will be held at the Greensboro Aquatic Center on April 1 – April 5, 2019.